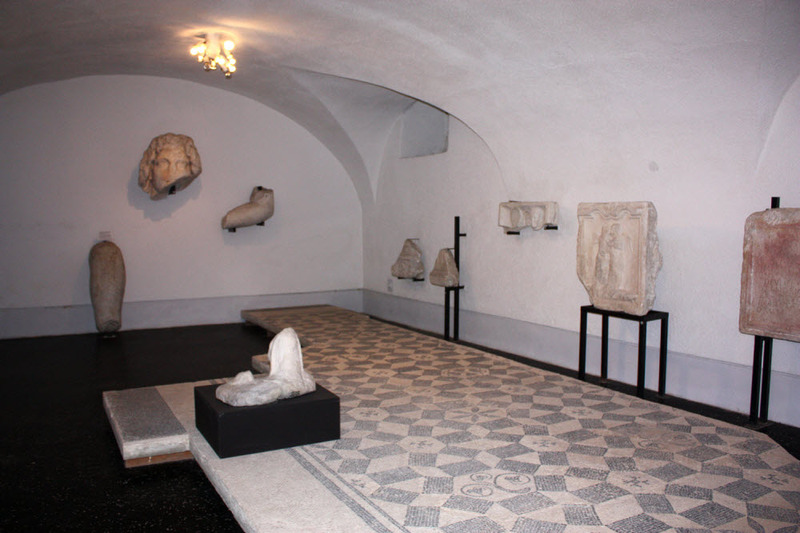 The cellars of the Old Counts’ Mansion feature a Roman lapidary collection on an area of 440 m2. Inscriptions and reliefs in marble from Pohorje witness to the affluence of the citizens of Celeia. Recognizable are Celtic and Roman costumes, the deities they worshipped, the organization of the town’s administration and the various crafts associations in which they worked. The outdoor lapidary collection consists of architectural remains of public and private buildings and a rich collection of milestones which stood along the roads in the environs of Celje.